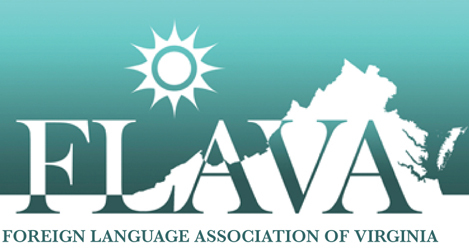 FLAVA actively supports the Virginia Foreign Languages Professional Development Framework (VAFLPD-F). Based on results of a nationally recognized set of self-assessment tools, the Plan leads teachers to establish a coherent, sustainable trajectory of teaching proficiency and content knowledge improvement. FLAVA in concert with the Virginia Department of Education Foreign Language Specialist and local educational institutions will provide venues for teachers to realize their personal professional development goals. Starting with the 2012 FLAVA Conference, all FLAVA professional development activities will be labeled with VAFLPD/TELL correlations.